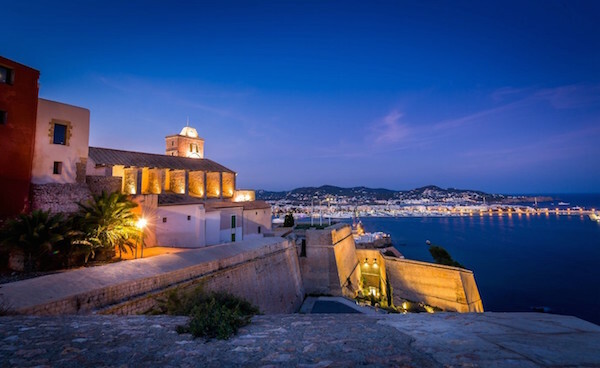 Ibiza has gained popularity as the holiday destination for sea, surf and fun. It is suitable for all kinds of people. Whether you are on your honeymoon, or holidaying with your family, or have joined a group of friends for the summer. Ibiza is a great place to visit for all occasions and age groups! 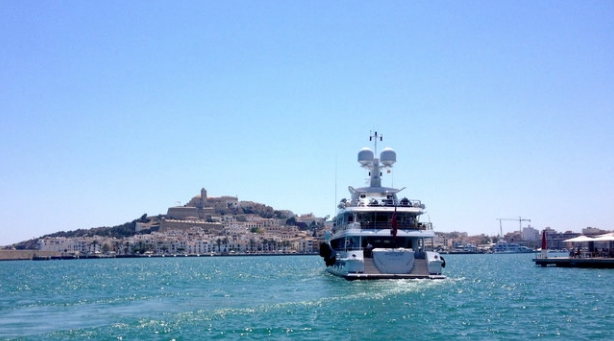 After countless Ibiza charters we know where to go, what to do and how to have fun! With hidden coves, beach clubs and restaurants, there are endless venues to have an unforgettable Ibiza Boat Charter. Cruise to the spectacular neighbouring towns for the shopping, swimming and sunbathing. Ibiza is renowned as an energetic, party island and we are going to show you an example of how to make the most of your experience!